Welcome to Orthodontic Associates of New England! There are so many ways to get your beautiful smile, and Dr. Lala , Dr. Bednarz and Dr. Metcalf are thrilled to do that for you. 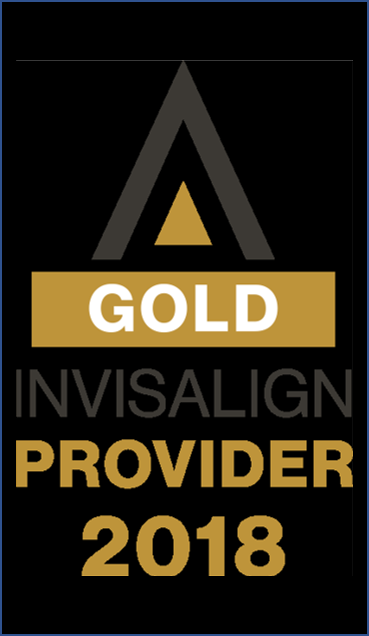 We currently offer braces and Invisalign, but we also invite you to discover all of the orthodontic services at our practice! Are you interested in having a beautiful and healthy smile? If so, call us today and finally greet the world with a grin of confidence! If you take advantage of orthodontics, you smile more—it’s that simple. Our friendly, comforting, and experienced dental team is here to give you the smile of your dreams. Having straight, beautiful teeth is a great goal to have, and in order to achieve this goal, you need to find a top orthodontist who will give you the results you are looking for, and our doctors are here to do exactly that! Our personal care and dedication to your well being are part of our service, and we are also committed to constantly improving our education, updating our sterilization methods, and taking advantage of technological advances as they become available. Our orthodontists have provided their many dental talents at this practice for more than 20 years, and they are thrilled to continue their services to help you reach your oral health goals! 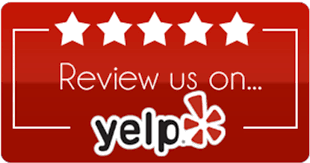 We work hard to provide excellent orthodontics in Tewksbury and Chelmsford Massachusetts as well as the nearby areas of Lowell, Westford, Andover Massachusetts, and we look forward to working with you and your family members. If you would like to get to know us a little bit better, we invite you to browse our website and give us a call. We are happy to talk to you!